UGA is currently ranked among the top 15 public universities in U.S. News & World Report. The University’s main campus is located in Athens, approximately 65 miles northeast of Atlanta, with extended campuses in Atlanta, Griffin, Gwinnett, and Tifton. UGA was founded in 1785 by the Georgia General Assembly as the first state-chartered University in the country. UGA employs approximately 1,800 full-time instructional faculty and more than 7,600 full-time staff. The University’s enrollment exceeds 37,000 students including over 28,500 undergraduates and over 8,500 graduate and professional students. Academic programs reside in 17 schools and colleges, as well as a medical partnership with Augusta University housed on the UGA Health Sciences Campus in Athens. 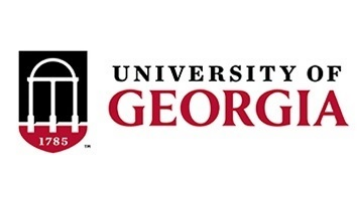 Additional information about the University of Georgia is available at http://www.uga.edu/.